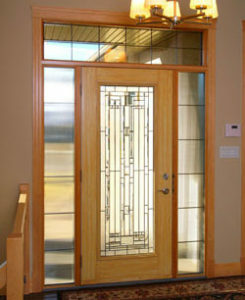 Doors have come a long way from the old, hollow doors that barely protect your home or building. Today’s doors, when selected correctly, can provide excellent insulation and protection from the weather. They are much more safe and secure than in the past, and can provide a unique look to suit your style.